Answers to the problem of crippling electricity use by skyscrapers and large public buildings could be ‘exhumed’ from ingenious but forgotten architectural designs of the 19th and early 20th century – according to a world authority on climate and building design. 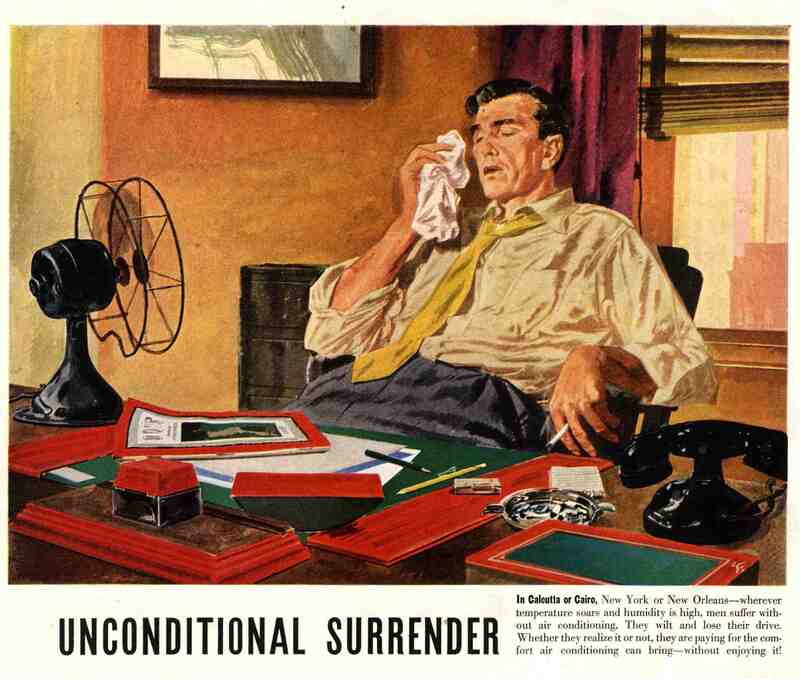 The air conditioning industry has persuaded us that you can’t naturally ventilate buildings any more. Newly-published, The Recovery of Natural Environments in Architecture by Professor Alan Short is the culmination of 30 years’ research and award-winning green building design by Short and colleagues in Architecture, Engineering, Applied Maths and Earth Sciences at the University of Cambridge. Short is calling for a sweeping reinvention of how skyscrapers and major public architecture are designed – to end the reliance on sealed buildings which exist solely via the ‘life support’ system of vast air conditioning units. Instead, he shows it is entirely possible to accommodate natural ventilation and cooling in large buildings by looking into the past, before the widespread introduction of air conditioning systems which were ‘relentlessly and aggressively promoted’ by inventor Willis Carrier and rival entrepreneurs. “The majority of contemporary buildings have absolutely no resilience to climate at all,” he added. “To make them habitable, you have to seal them and air condition them. The energy use and carbon emissions this generates is spectacular and to a large extent unnecessary. Buildings in the West count for 40-50% of electricity usage, generating substantial carbon emissions. The rest of the world is catching up at a frightening rate, China at 31% and rising in 2017. Short’s book highlights a developing and sophisticated art and science of ventilating buildings through the 19th and earlier 20th centuries, including the two chambers of the Houses of Parliament, and the design of ingeniously ventilated hospitals. Of particular interest were those built under the aegis of John Shaw Billings, designer of the first Johns Hopkins Hospital in Baltimore (1873-1889). “We spent three years digitally modelling Billings' final designs and a brilliant alternative design,” added Short. “We put pathogens in the airstreams, modelled for someone with TB coughing in the wards and we found the ventilation systems in the room would have kept patients safe from harm. Professor Short contends the mindset and skill-sets behind these designs have been completely lost, lamenting the disappearance of expertly designed theatres, opera houses, and other public buildings where up to half the volume of the building was given over to ensuring everyone got fresh air. 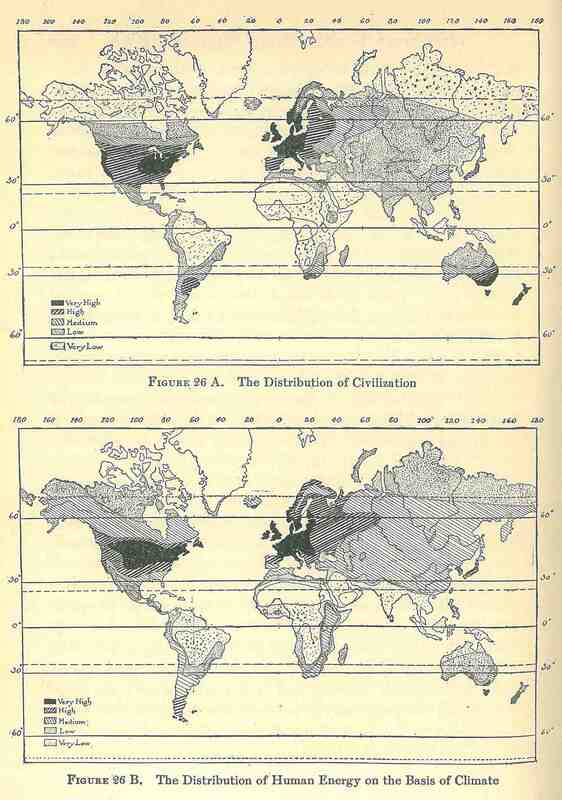 Early twentieth century climate determinists like Ellsworth Huntington at Yale inadvertently promoted the export of cool, temperate climates around the world and explicitly condemned the inhabitants of hot climates as uncivilised and backward. Much of the ingenuity present in 19th century hospital and building design was driven by a panicked public clamouring for buildings that could protect against what was thought to be the pernicious threat of miasmas – toxic air that spread disease. Bad, malodourous air was considered lethal by huge swathes of the populace. Miasmas and other quasi-mystical phenomena were feared as the principal agents of disease and epidemics for centuries, and were used to explain the spread of infection from the Middle Ages, right through to the cholera outbreaks in London and Paris during the 1850s. Miasma theory attracted the attention of luminaries such as Florence Nightingale who believed that foul air, rather than germs, was the main driver of 'hospital fever' leading to disease and frequent death. The prosperous steered clear of hospitals. While miasma theory has been long since disproved, Short has for the last thirty years advocated a return to some of the building design principles produced in its wake. “The air conditioning industry has persuaded us that you can’t do this naturally any more and that it would defy progress to do so. Huge amounts of a building’s space and construction cost are today given over to air-conditioning instead. “But I have designed and built a series of buildings over the past three decades which have tried to reinvent some of these ideas and then measure what happens – publishing what works as well as what doesn’t. 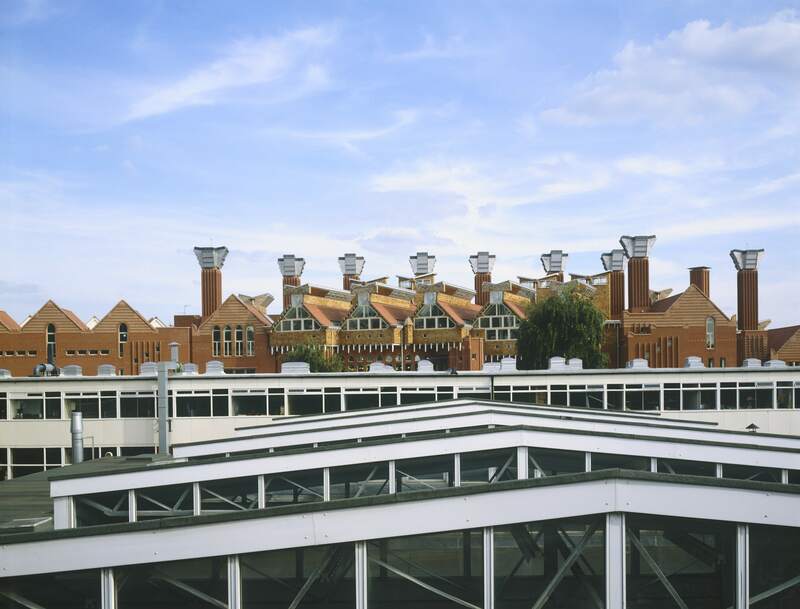 Successful examples of Short’s approach include the iconic Queen’s Building at De Montfort University in Leicester. Containing as many as 2,000 staff and students, the entire building is naturally ventilated, passively cooled and naturally lit, including the two largest auditoria each seating more than 150 people. Conventional wisdom in the ventilation and heating industry was that this omission of mechanical and electrical equipment was impossible. 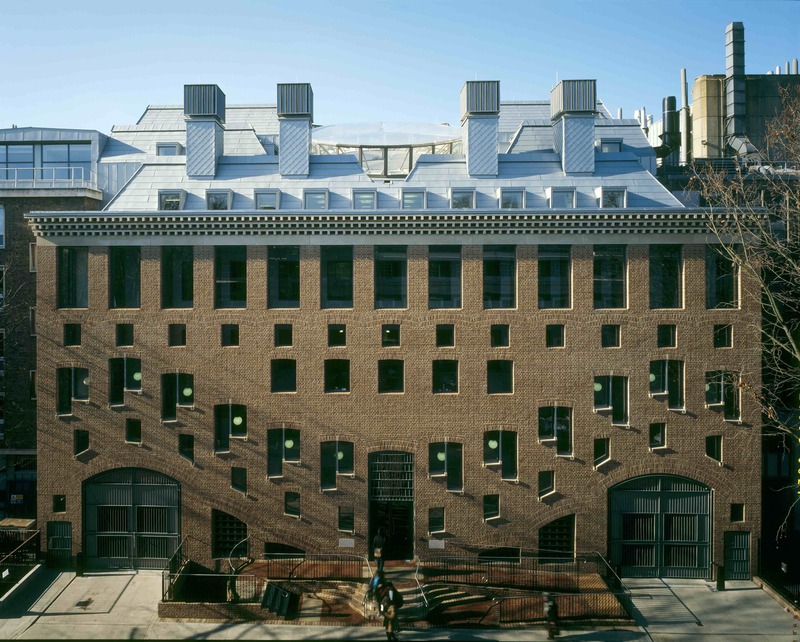 Confounding its critics, the building was awarded the Green Building of the Year and RIBA’s Education Building of the Year in 1995 and was at the time the largest naturally ventilated building in Europe, influencing guidance in Europe and the USA. The building uses a fraction of the electricity of comparable buildings in the UK. Following success there, Short and industry associates have also experimented with theatre design, including the Contact Theatre in Manchester, which uses the abundant heat sources of theatre lights and audience to drive air flows around the building and the passive downdraught cooled School of Slavonic and East European Studies in Bloomsbury, epicentre of the London Heat Island. Short contends that glass skyscrapers in London and around the world will become a liability over the next twenty or thirty years’ time if climate modelling predictions and energy price rises come to pass as expected. He points to the perfect storm of the skyscraper boom in China, where huge high-rise, all-glass metropolises expand at an exponential rate. Meanwhile, 550 million people south of the Qin-Huai line in that country are not allowed to centrally heat or cool their own homes because of the energy that would demand and consume. Short is convinced that sufficiently cooled skyscrapers using the natural environment can be produced in almost any climate, pointing to his research work on cooling an 11-storey tower at Addenbrooke’s Hospital in Cambridge. He and his team have also worked on hybrid buildings in the harsh climates of Beijing and Chicago – built with natural ventilation assisted by back-up air-conditioning – which, surprisingly perhaps, can be switched off more than half the time on milder days and during the spring and autumn. “I think you can upscale these designs,” he added. “As you go higher, airspeeds increase and it becomes easier to control the climate within tall buildings. The Recovery of Natural Environments in Architecture: Air, Comfort and Climate, published by Routledge, is out now.